Managing a restaurant business is definitely not the easiest of tasks. There are many things that you need to take care of including managing the kitchen, keeping a track of delivery orders, greeting your customers and the list goes on. On top of it all, if you need to sit with a pen and calculator and do your accounts every day, it will be nothing less of a Herculean task. Thus, the smarter move would be to outsource the accounting work to professionals and dedicate more of your time and energy into running the restaurant. If you are looking for a good reason for outsourcing restaurant accounting, there are quite a few reasons in favor of that. …as the saying goes, you will now have more time in hand to improve your services, come up with new strategies and all your financial work will be handled by people who are more experienced in accounting and bookkeeping. Studies have shown that an in-house accounting service is actually costlier on a long-term basis. Why go for that, when you have a team of professional accountants, to see into your finances? If you are keeping an in-house accounting team, you have to spend your resources to hire them, train them, supervise them and deal with their sick leaves, retirements, queries and all sorts of stuff. Why deal with so much of shenanigans, when you can go easy with an outsourced partner? 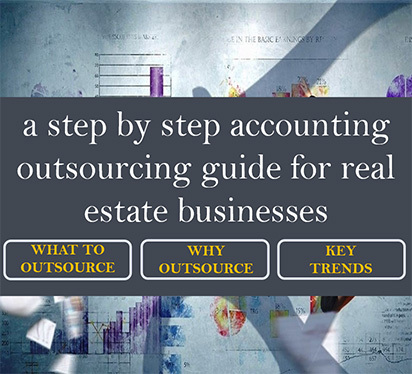 With the world advancing a little more each day, restaurant accounting outsourcing service has also come a long way. No more it is all pen and paper, with the latest technology, now you will be able to know real-time updates of your accounts. However, like all other things, outsourcing restaurant accounting also comes with a set of dos and don’ts. Keep reading to find out what are the things which are an absolute no-no in this service. Even though you are outsourcing most of the work, do not disclose all your financial plans. Core decisions like investment planning, online bill payments and check signing should remain in your confidence. 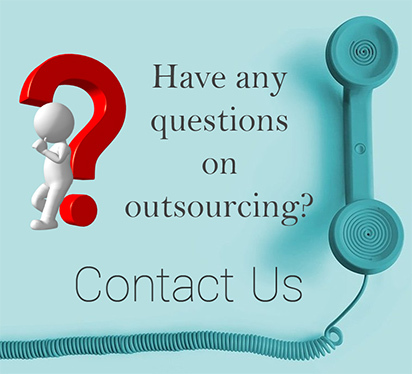 Always sign a non-disclosure agreement with the outsourcing provider. Outsourcing finance and accounts responsibility is a wise approach with OHI, we have accountants who have expertise and experience in the restaurant accounting domain. In addition to availing the above benefits, your business development efforts get a boost, resulting in an enhanced productivity.